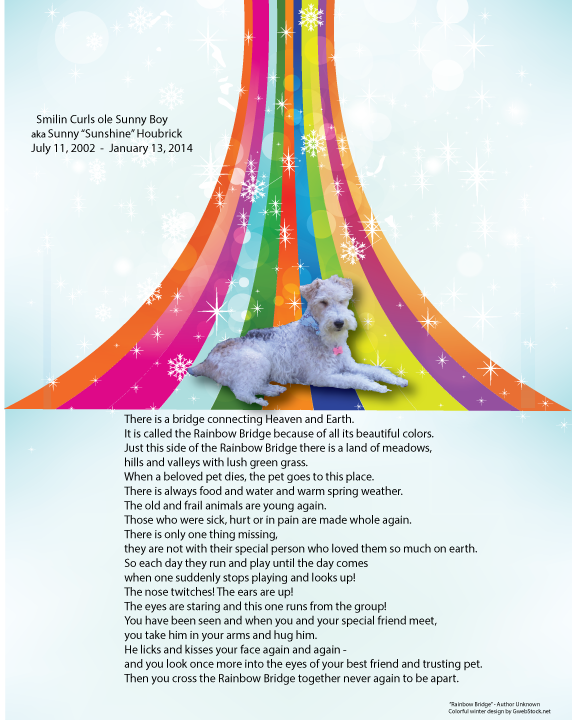 UPDATE: On January 13, 2014 Mr. Brick’s beloved wire haired fox terrier, Sunny, passed away and walked over the rainbow bridge. Great, now you’ve made me cry. Sweet post. I hope with all my heart it’s true. Yes, sadly Sunny left me last January. He was such a gentle soul. 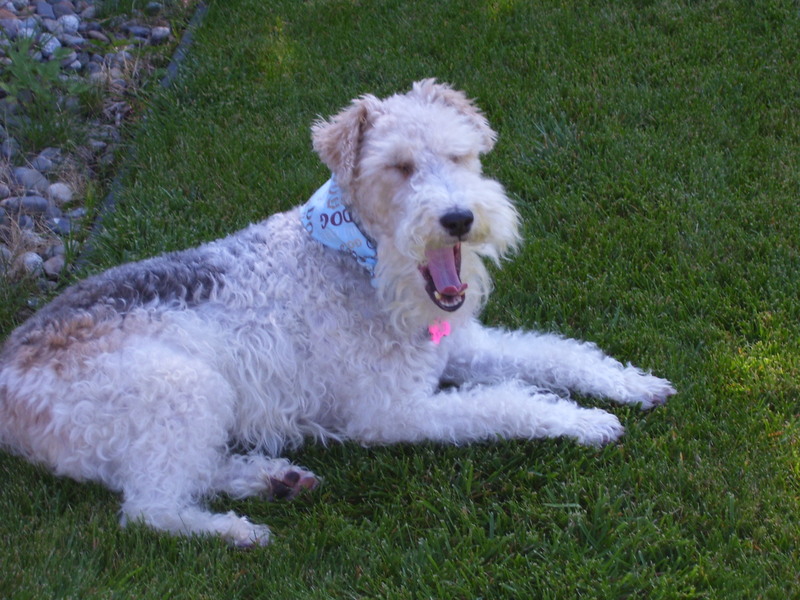 I loved my first WFT, Pjojo and had him for 16 great years. 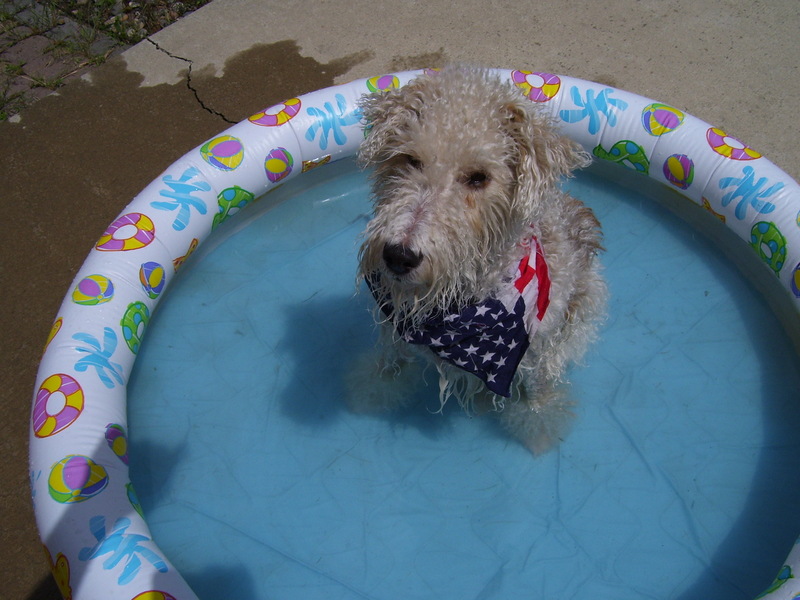 But my second WFT, Sunny was a special needs WFT..tons of allergies and ear infections. 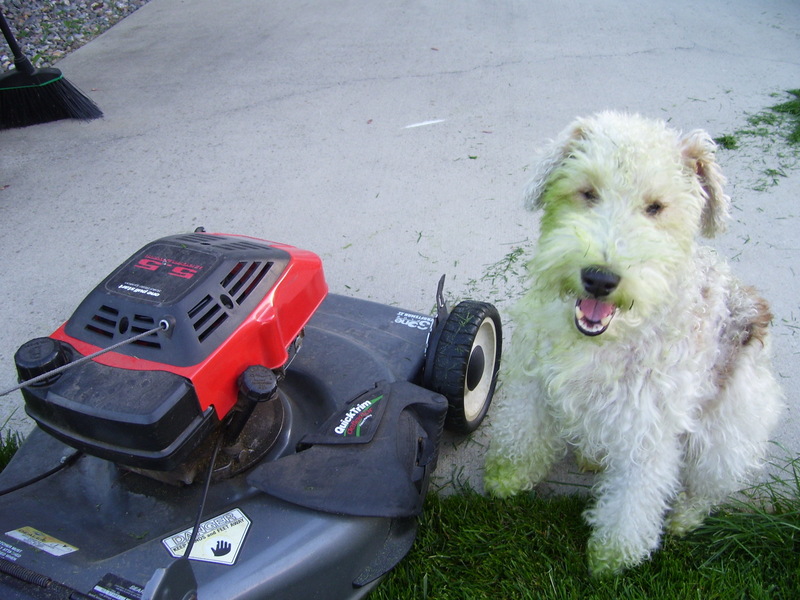 So he needed me, and I loved that dog with everything I had. I am fortunate to work out of my house so we were always together 24/7. But when he died I only knew that his time with me was over. I know someday me and both of my WFT’s will be all together again. Crap, now I’m crying. I just love that breed so much.